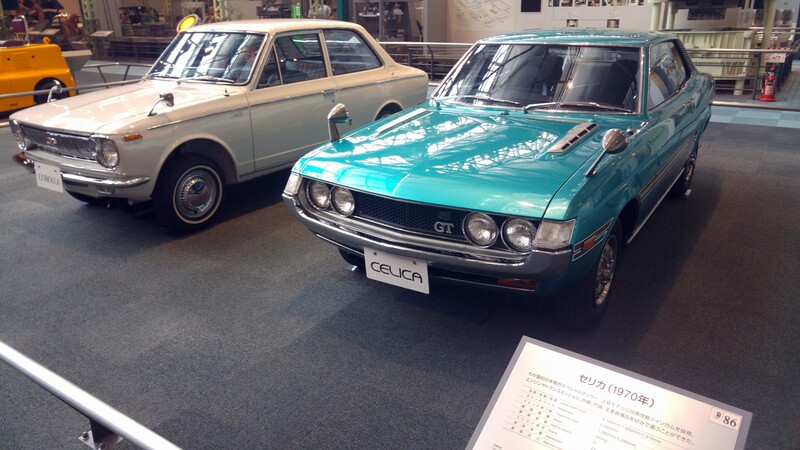 Nagoya in southern Japan is famous for its automobile car industry, and Toyota is one of the most famous Japanese global brands. 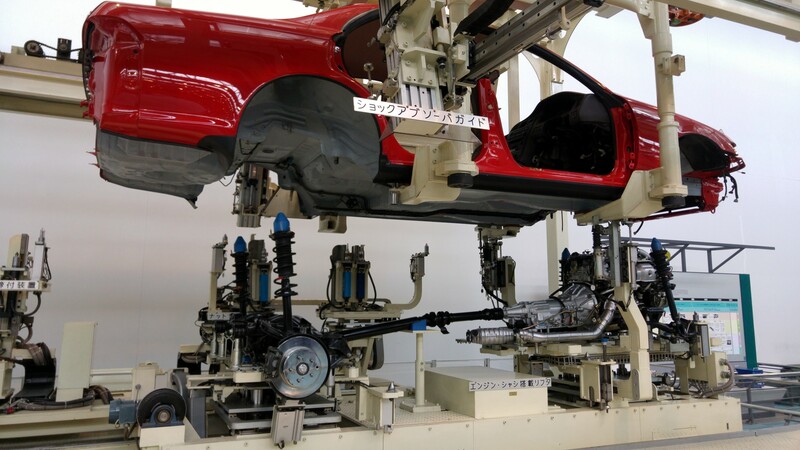 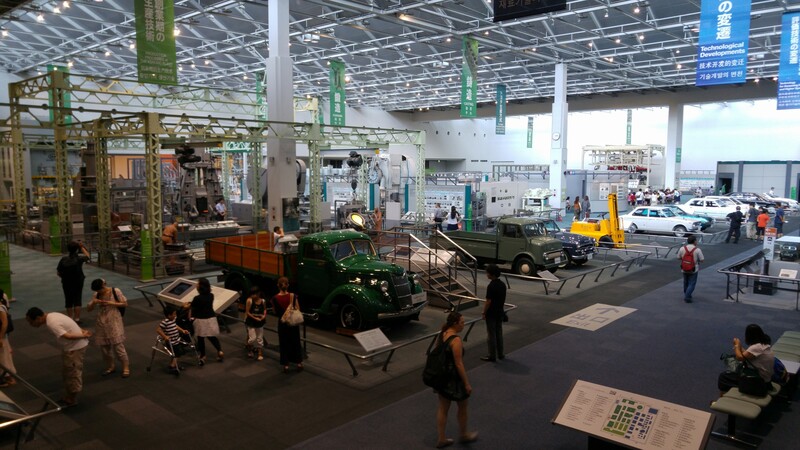 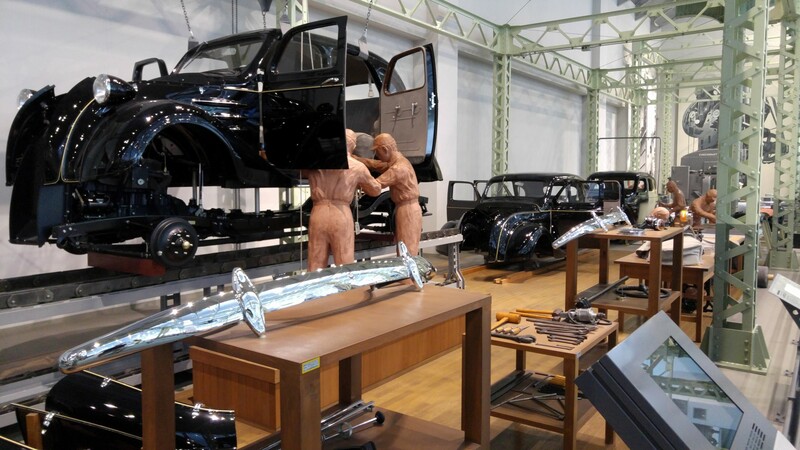 One of the highlights in Nagoya is to visit the Toyota factory and technology-industry museums to learn a bit of the history and current state of this successful company. 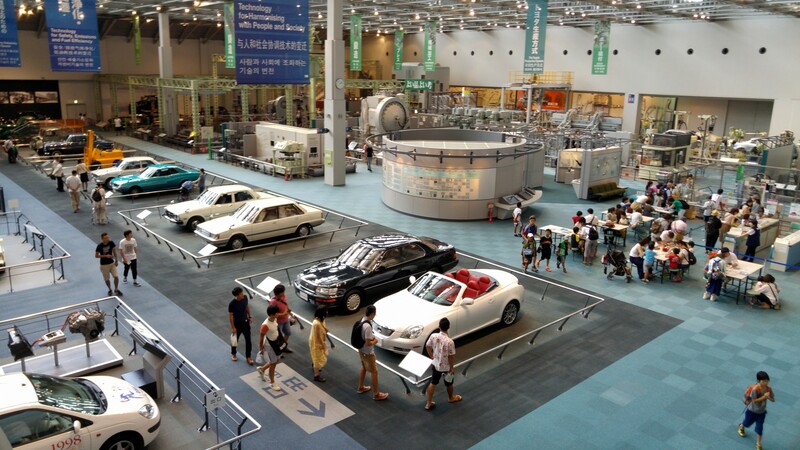 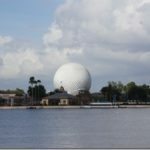 I wasn’t sure what I’ll see when I get there, but the museum far exceeded my expectations and has taught me a great deal I didn’t know about Japan, the Japan tech industry, and of Toyota’s history. 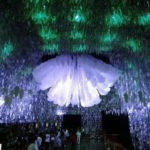 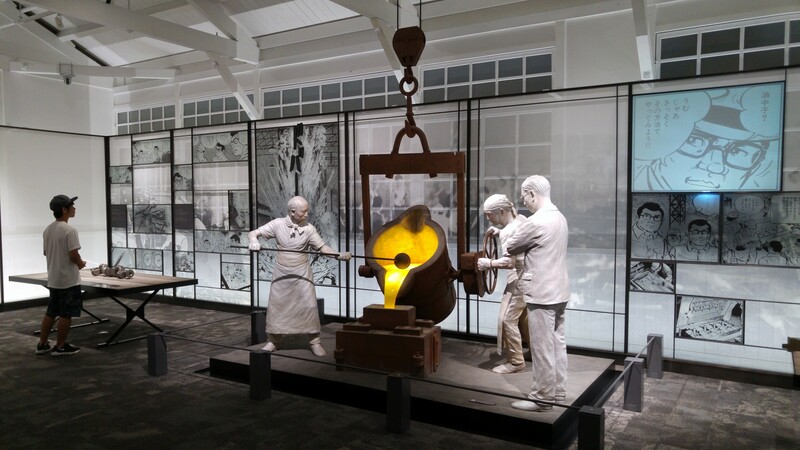 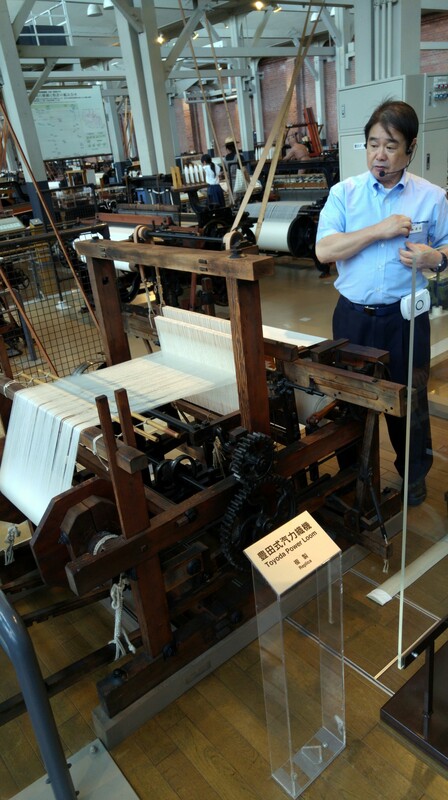 The tour started with a visit to a memorial hall for the founder of Toyota, Mr. Toyoda, who – the story claims – grew up poor and was able to revolutionize the weaving industry without any formal engineering training. 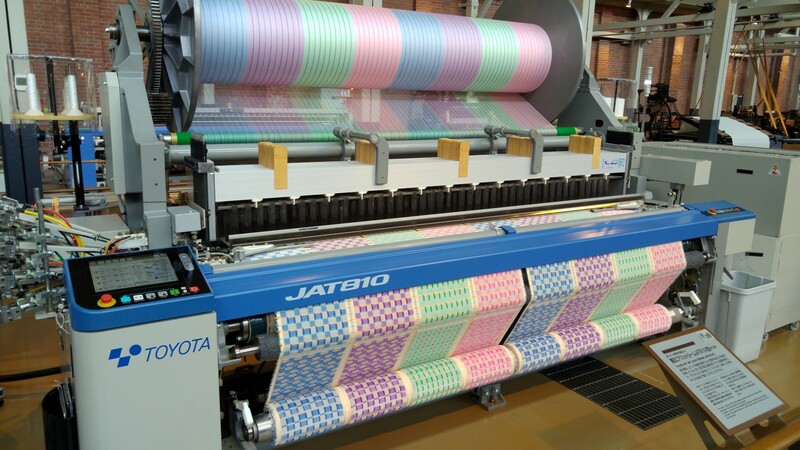 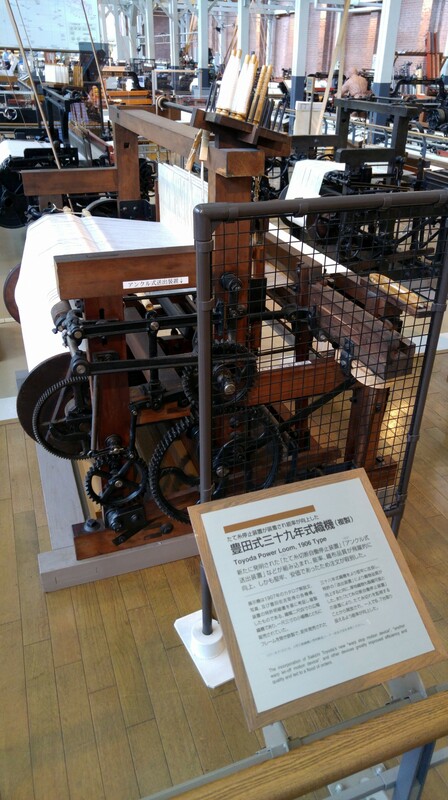 Toyoda company started off as a weaving machine company, succeeding to be more efficient than western technologies. 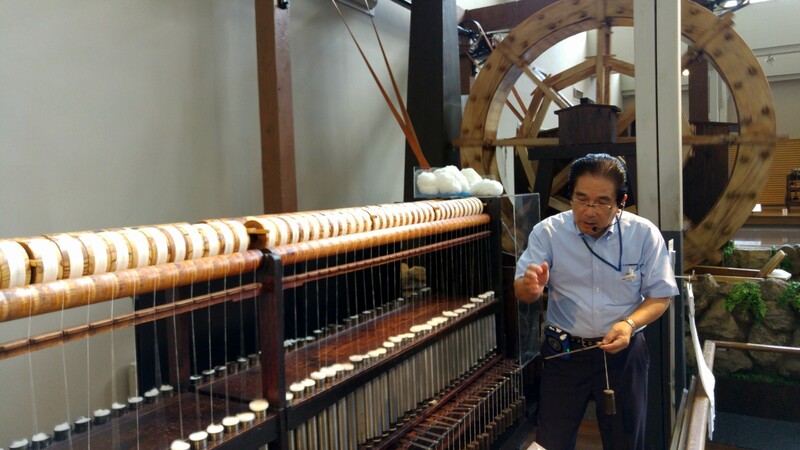 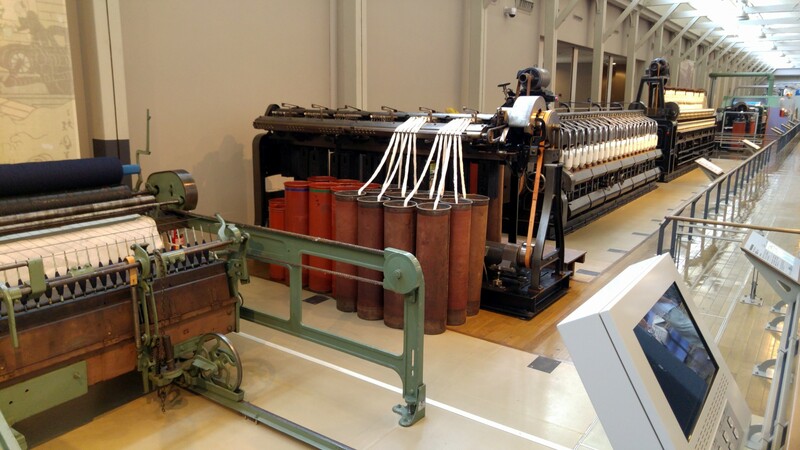 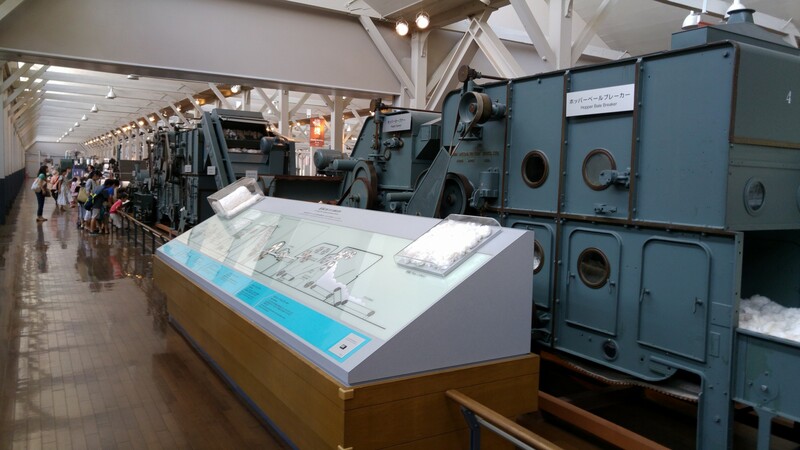 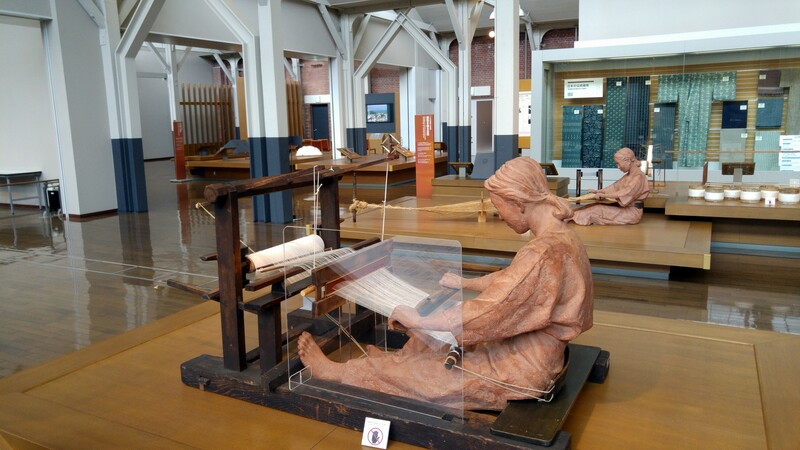 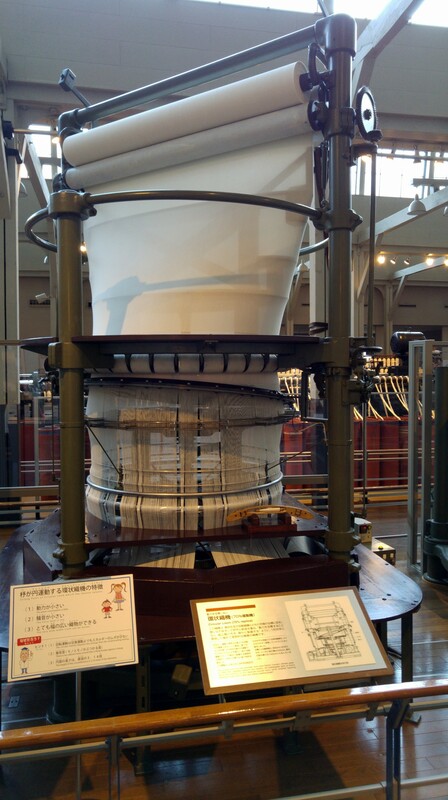 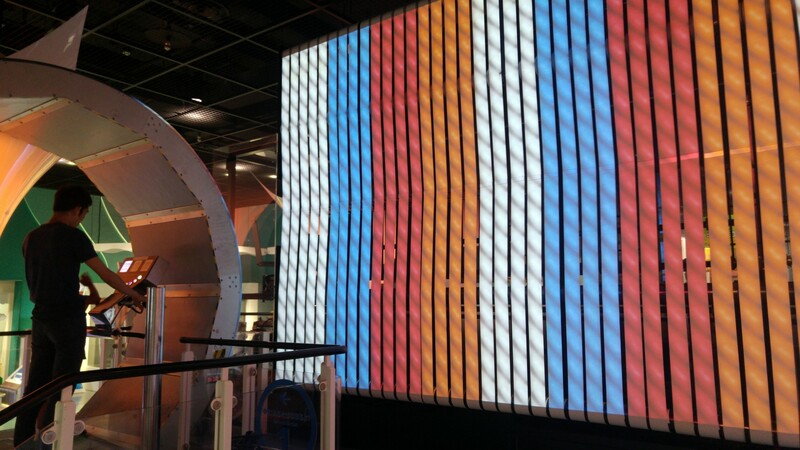 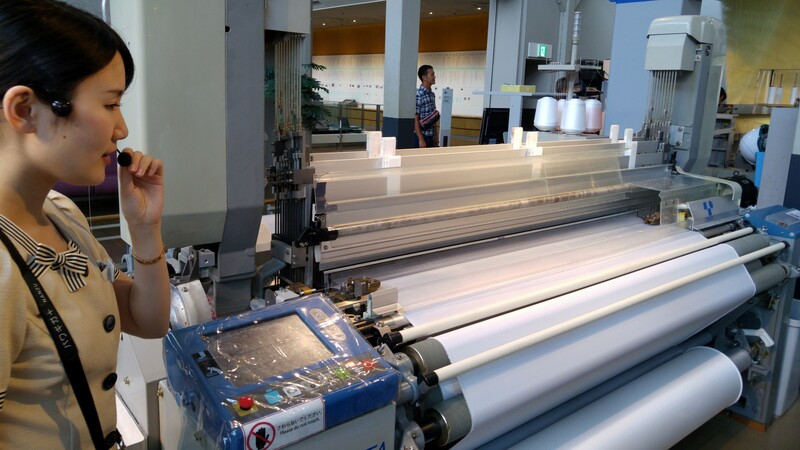 The museum tour, therefore, starts from the origins of Toyoda and its weaving technology, and in those halls you’ll learn first hand all you ever wanted to know about the complexity of weaving. 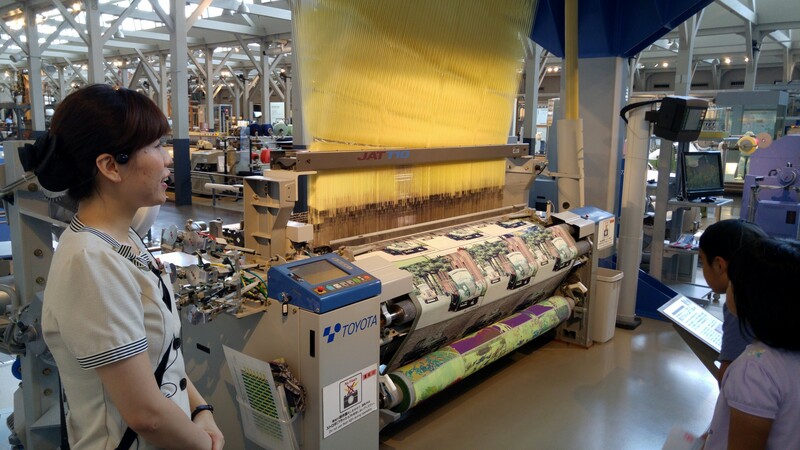 Most of us don’t really pay much attention to the complexity of how clothing and fabrics are woven together, but this tour of history will lay out all of the challenges in great detail and how Toyoda and fellow creative minds made great leaps in technology to deliver mass production. 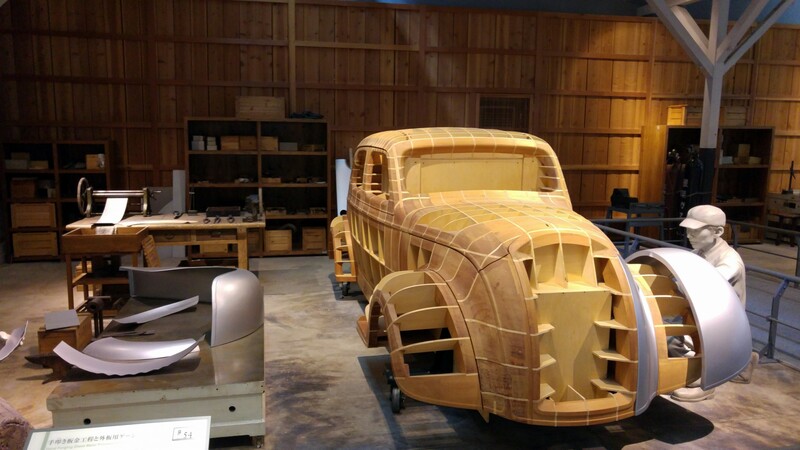 Mr. Toyoda and his son were clever enough to realize that weaving has its limitations and that the future lies in cars, so following a trip to the US to ‘learn’ the technology Toyoda was rebranded Toyota and focused the following decades in perfecting car manufacturing. 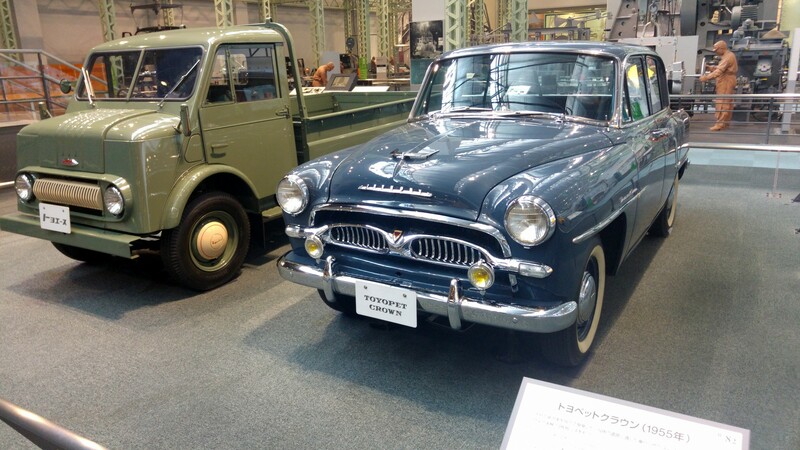 Following the second world war defeat, Toyota really grew and finally leveraged the Japanese financial growth into becoming a leading global company which now has sub-branches in industries going far beyond weaving and cars. 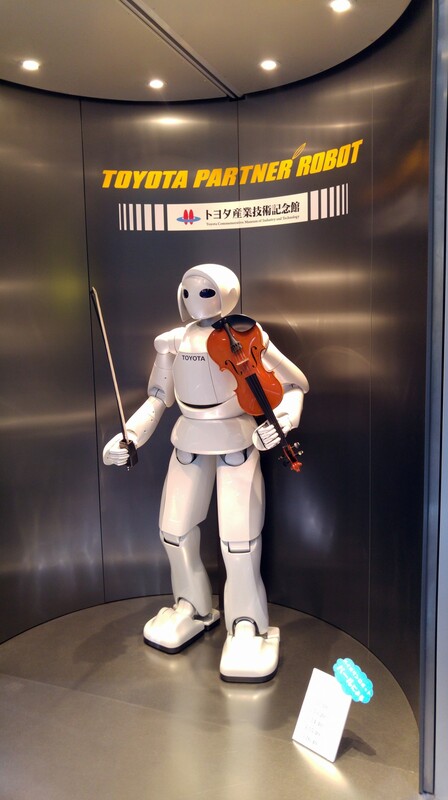 Toyota is now a leading tech company. 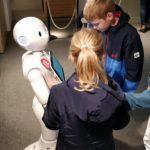 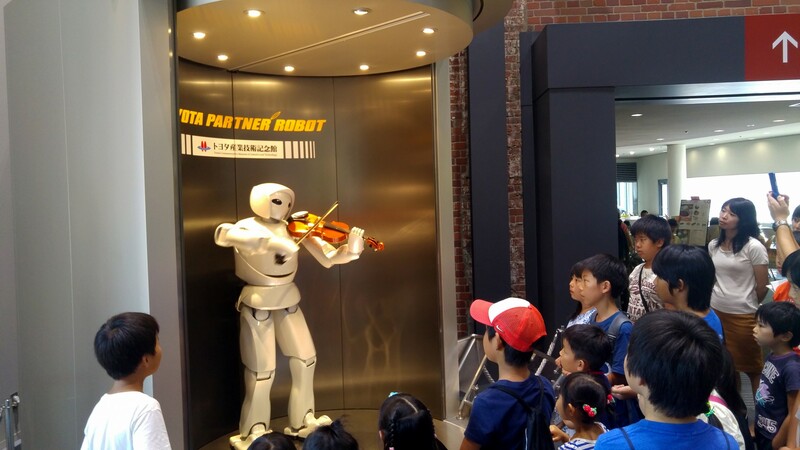 I think this museum is a bit outdated in terms of keeping up with recent technologies, but it’s got a bit to satisfy the robot loving audiences. 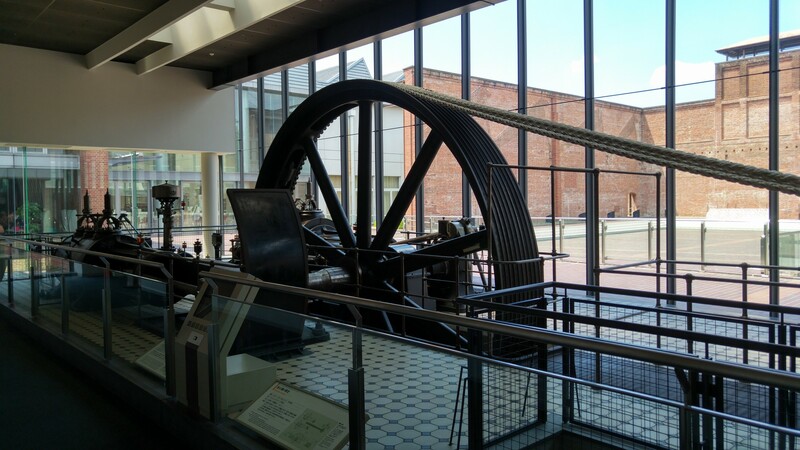 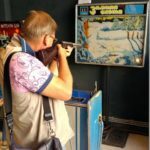 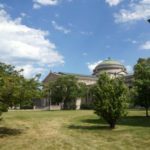 A fascinating museum, well worth half a day, and even longer. 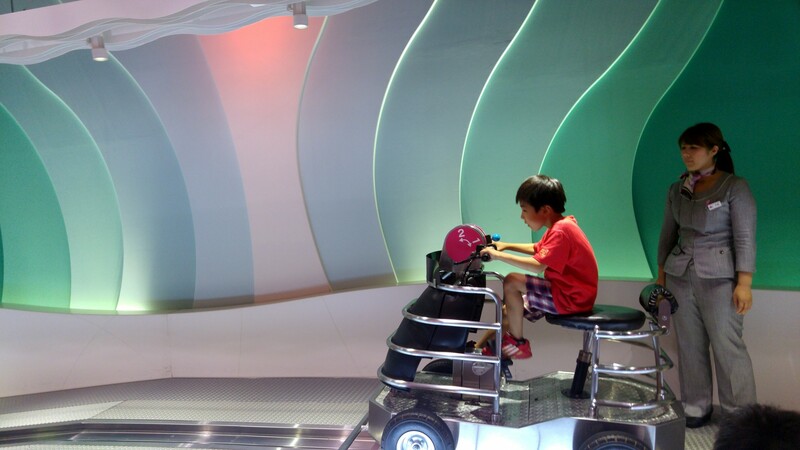 Lots to see and learn, and kids have plenty to do. 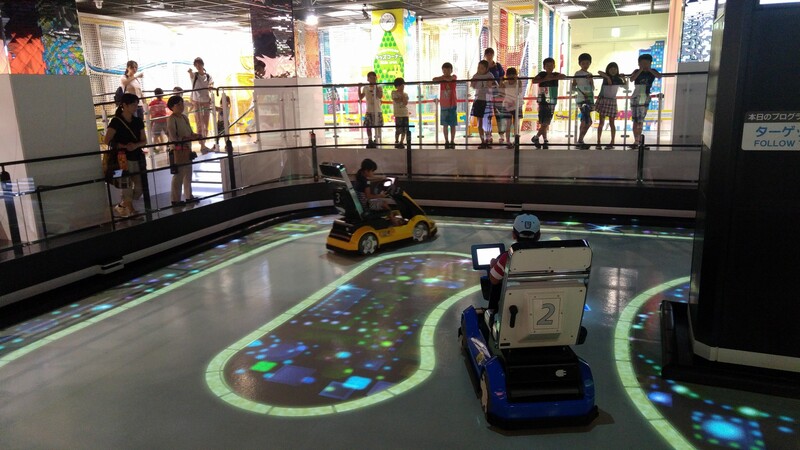 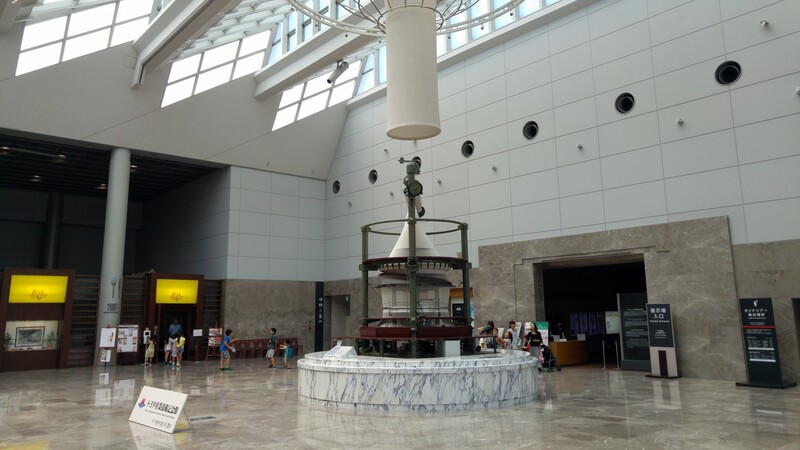 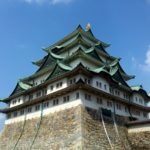 Probably one of the nicest attractions in Nagoya.